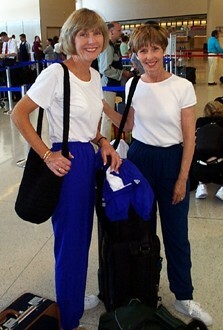 Travel is intensified living--maximum thrills per minute and one of the last great sources of legal adventure. 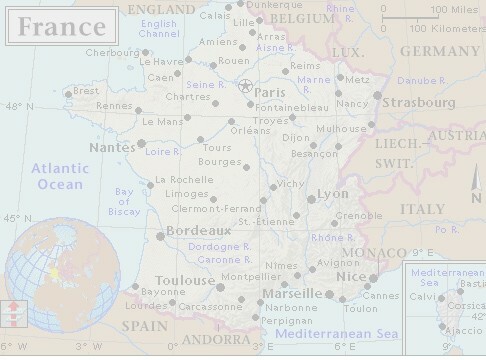 Travel is freedom. it's recess, and we need it. 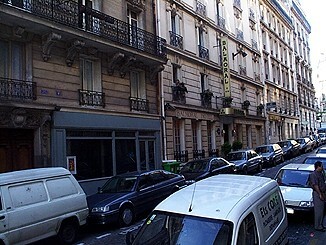 Hotel Balmoral, safe and tidy, a place to call home in Paris. 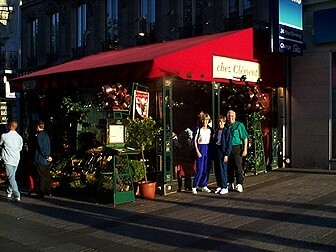 You step outside and eat and browse your way up or down the Champs-Elysees. 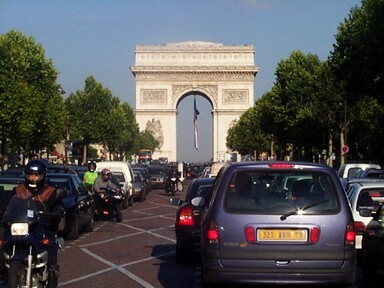 The Arc de Triumphe and the Metro are a mere seconds away. One week after I snapped this photo, France won the World Cup and a million people jamed the Champs-Elysees to celebrate victory. 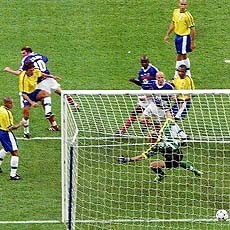 The goal by Zinedine Zidane that stormed the soccer world and sent the nation into a patriotic frenzy. 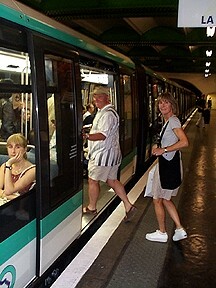 In Paris, you're never more than a 10-minute walk from a Metro station. One ticket takes you anywhere with unlimited transfers. Claude Monet, the painter who founded the Impressionists relied on his gardens as his model. 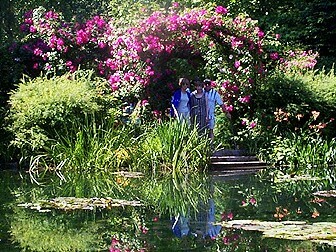 Half a million visitors each year are attracted to Giverny. 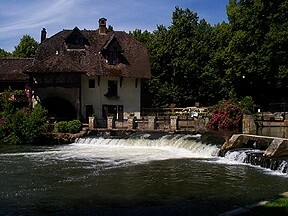 The unique light of the Seine Valley still charms the many artists who have settled in the area. 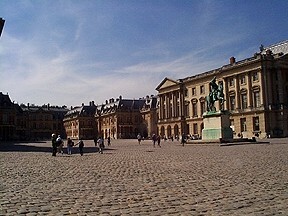 Every king's dream, Versailles was the residence of the French king and the cultural heartbeat of Europe for about 100 years--until the Revolution of 1789 ended the notion that God deputized some people to rule for Him on earth.